Book your Day trips in Croatia with us! Contact us here today for your free quote. Book your taxi transfer in Croatia! We believe that traveling in style and comfort does not necessarily have to be expensive. For that, we have designed our transfer packages in a special way to ensure that they are cost-effective. With us will get Fixed taxi transfer rates! No additional charges for waiting time, delays and motorway tolls. No credit card needed, your email confirmation is sufficient for us. This way we take all the risk and our clients dont have to worry about online scam. Simply pay the driver upon arrival and ask for an invoice of our services provided. Secure Online Booking Process: Our booking process is not only secure but very fast and easy. We make it traveling less stressful by ensuring that our booking desk is always manned 24/7. Simply choose your arrival airport, city or any other pick up destination and your drop off destination and we will provide you with a free quote. We pride ourselfs as Reliable Transfer Suppliers. 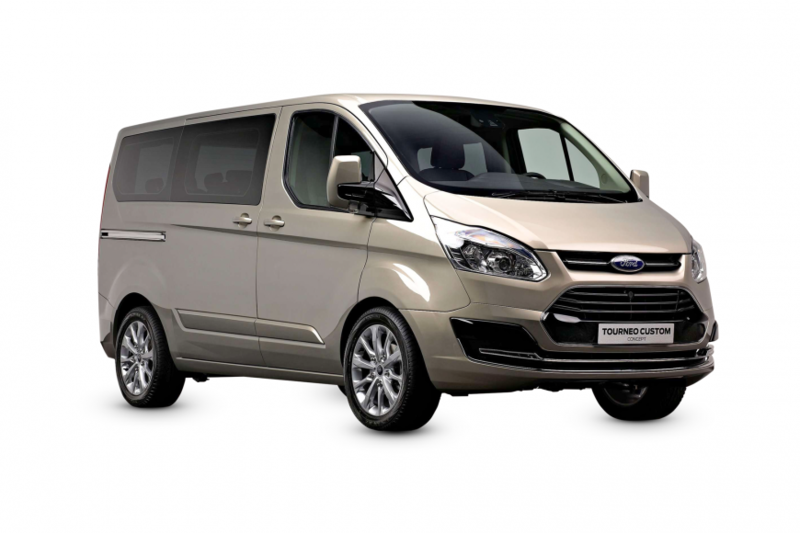 We specialize in providing reliable and dependable Shuttle transfers, Private taxi transfers and Minibus transfers through our well-maintained vehicles. All you need to do is to make your transfer arrangements with us in advance for convenience. You can always count on us to be wherever you need us anytime. 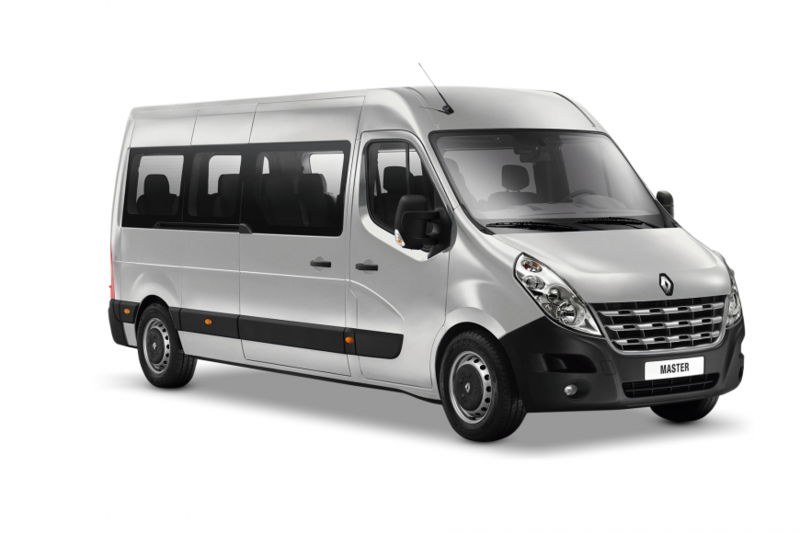 We have invested in top of the range minibuses, shuttles, and luxurious cars all just to ensure that you have an incredible transfer experience with us. We understand that you have to get to your destination on time which is why we take care of our fleet to avoid inconveniencing our customers in any way. Our wide range of vehicles is fitted with modern amenities such as air conditioning systems to make your journey as comfortable as possible. You can cancel whenever you want. We appreciate if you do it at least 12 hours before your booking takes place, but because we dont take credit cards you can cancel whenever you want. With us, you are guaranteed of getting to your destination safely and comfortable. As the leading taxi company in Croatia since 2002, we are fully committed to providing premium transfer services in Croatia. Why Book With Us? Here’s why; Low cost transfers! Travelling can be a mind boggling experience especially when you are using public transport. 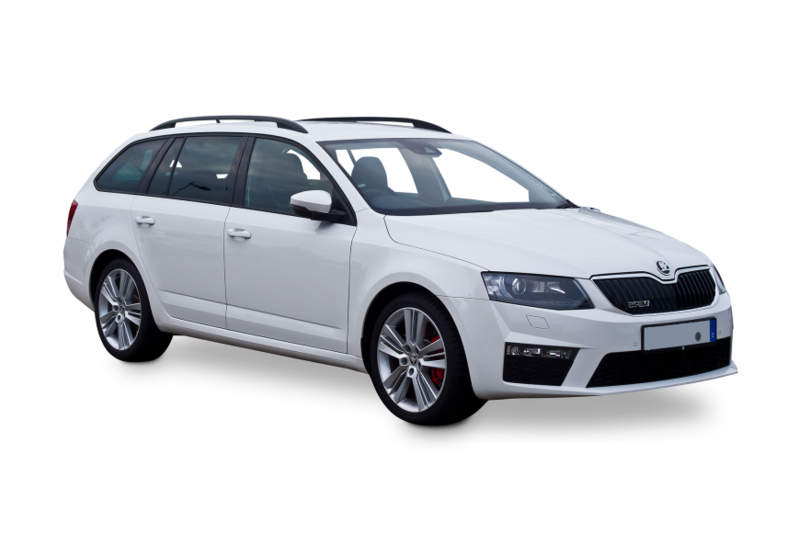 It is prudent to ensure that you have a dependable taxi company like Taxi Transfer Croatia on your speed dial. With us, you do not have to worry about your safety since all our vehicles are well driven by experienced professional chauffeurs. Our specialty is in airport transfers, special events such as weddings, birthday or night out, private hire among other transportation services. ©taxi-transfers-croatia.com 2017. All rights reserved.